Axis Bank said it would work with Sebi to investigate the matter and take action as needed. Mumbai: The Securities and Exchange Board of India (Sebi) ordered Axis Bank on Wednesday to conduct an internal investigation into a suspected leak of financial information and to strengthen its handling of such data, as part of a probe into messages about company results being circulated on private WhatsApp groups. The market regulator's order comes after news agency Reuters reported last month that Axis Bank was among 12 companies where messages about quarterly results or other key financial details had circulated through private WhatsApp chat rooms before their official release. The information on Axis Bank, which included key metrics on bad loans and net interest margins, "were either identical or matched closely with the figures" except for one metric, the regulator said in the order, published on Sebi's website. It concluded that this "could not have been possible without leakage of information from the persons who were privy to the information relating to financials prior to its official announcement". 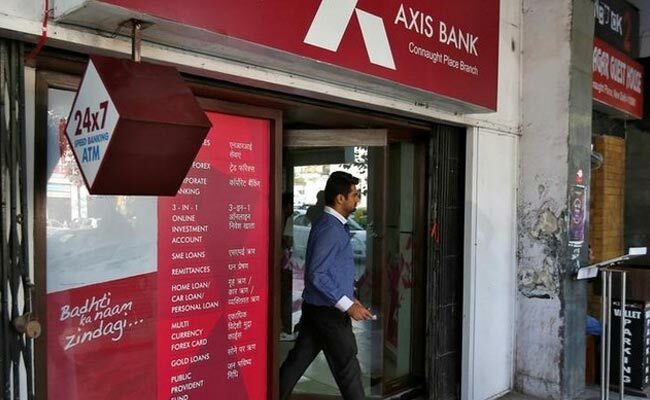 Axis Bank, India's third-largest private lender by assets, was ordered to submit a report to Sebi on steps it had taken within three months. "The bank adheres to the highest norms of governance and reiterates its commitment to adequacy of processes, systems and controls, particularly to prevent unauthorised access to unpublished price sensitive information," the lender said in a statement. The Reuters report has sparked a broad Sebi investigation since last month, including raids on brokers' homes last week that resulted in the confiscation of laptops and mobile phones.